Halting the decline of New Zealand’s native forests is one of our most pressing conservation missions. The deterioration of entire ecosystems leads to numerous environmental dangers such as flooding and soil erosion, which pose significant economic risks themselves. Our native flora are also valuable to our fauna, particularly endemic bird species, which use these forests as their habitat. A loss of their habitat will further endanger the conservation status of these birds, and many of our native species have seen their numbers decline steadily over the years. When the Labour-New Zealand First Coalition Government announced their colossal project to plant one billion trees over a ten-year timeframe, many conservationists hoped this would reverse the trend of the decline of our native forests. Some were skeptical, however, as the NZ First project was primarily geared to revive the country’s forestry sector which meant that a majority of the trees planted will be pinius radiata – an exotic tree species which is a preferred choice for foresters due to it growing faster than other species. It came as a surprise to the doubters when the Minister for Forestry – Hon. 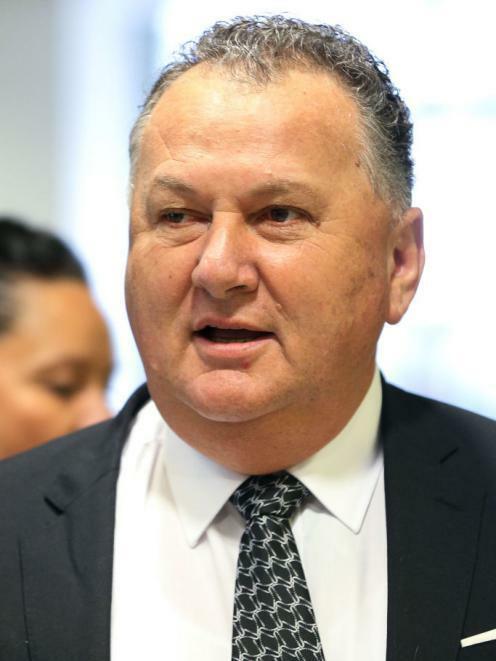 Shane Jones – announced that two-thirds of the billion trees planted will be native. 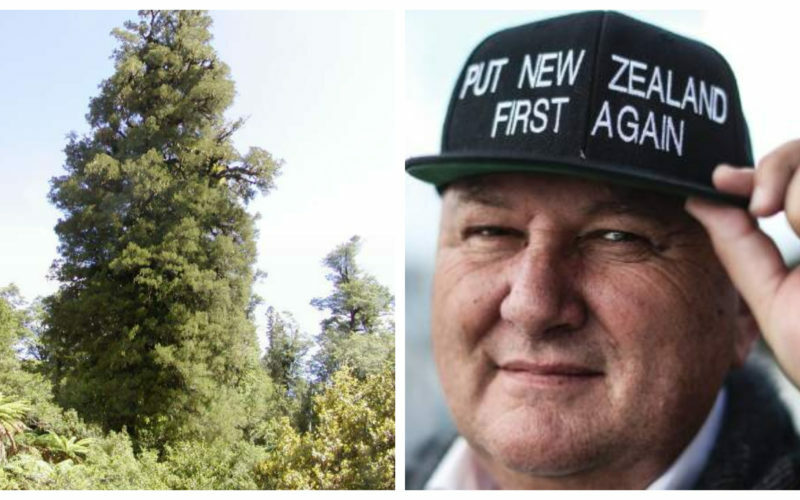 He made the announcement alongside an additional $240 million pledge from NZ First’s Provincial Growth Fund (PGF) purse for the tree-planting program, which half will be spent on ‘surge’ regions such as: Te Tai Tokerau (Northland), Tairāwhiti (East Coast, site of widespread soil erosion problems), Manawatu, Whanganui, the deep south and Te Tai Poutini (West Coast). Just last week, $2.2 million was allocated from the PGF to grow 250,000 native trees in the South Island. Specifically, a 34-hectare forest would be created at the shoreline of Lakes Ellesmere which is significant given that there was a kahikatea swamp forest that existed around the lake which has since vanished. The loss of that native tree forest undoubtedly created a huge deficit for Canterbury’s ecosystem and would have been sorely missed by birds which treated it as their habitat. Also as part of that funding of over two million dollars, 180,000 native trees will be planted in Punakaiki in the West Coast region. The total number of trees will cover 36-hectares of land, a sizable forest cover and especially significant given it is comprised fully of native tree species. Earlier this year as part of the PGF, Jones provided a $6 million grant to the Minginui Nursery – owned by the Ngāti Whare tribe of the East Coast – to expand their operations. The funding will allow the nursery to produce one million tree saplings by 2021, most of which will be native trees. Ngāti Whare will partner with Scion, a Crown-owned research institute, to grow 15 different native tree species (including rimu, kahikatea, miro, mataī and tōtara) from cuttings with the aim of commercializing it in five years’ time. The funds also enables the nursery to expand its workforce from 9 to 90, providing jobs to the local population. 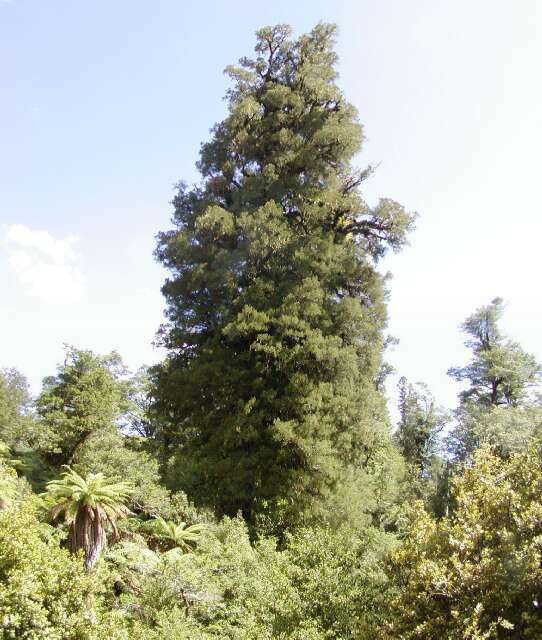 A kahikatea tree, a native species of NZ. There was also an announcement of large-scale native tree-planting in another region – Manawatu-Whanganui – in June. A total of $97,000 from the PGF was invested to plant 1.3 million trees in the region, of which 800,000 will be native mānuka trees, and will cover 1,000 hectares of land. The regional council predicted that the initiative will “keep sediment on the hills, prevent erosion, improve water quality and store up carbon to slow climate change”. Those features are all part of the aim of the One Billion Trees program, which makes it an ideal investment option for the Provincial Growth Fund. Aside from spurring economic productivity, the Provincial Growth Fund has also shown its capability to help the environment. The country’s conservation efforts are starved of funding, and having the fund to lean on is a massive boost. The decline of our forests is not only a threat to the survival of New Zealand’s endemic tree species, but the country should also be concerned about the loss of the ecological services provided by these forest ecosystems. Soil management to prevent soil erosion, flood control to stop economic damage to our communities and atmospheric regulation to provide human beings with good air quality are just some of these vital ecological services that we would be greatly disadvantaged if we will lose. Therefore, this funding announcement by the Government should allow us all to collectively make a breath of fresh air. We have known about the damage intensive farming and exotic animals has done to our soils and ecosystems for many years. I can recall problems being expressed in the 1960’s. The madness of Man in his distruction on nature is astounding in its ignorance. Thank goodness some mitigation is at last being deployed. Lets hope it is not too late.